“The ethics and aesthetics of running a luxury modest fashion label” by Aydha Mehnaz is a rare peek into the world and mind of our very own Diana Kotb. 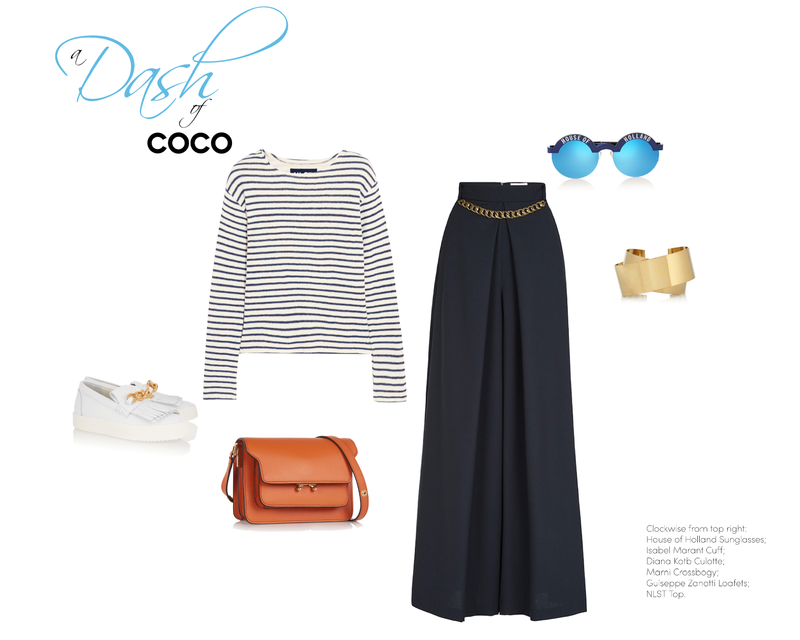 Interviewed over two months ago by Aquila Style Magazine, we are extremely excited to finally share this great piece. 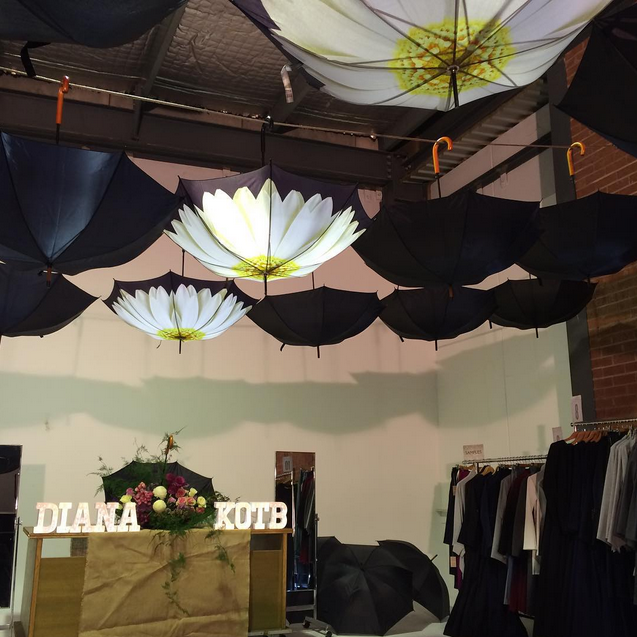 Diana Kotb launched her second Exclusive Pop-up store last month for two weekends only. It was a great opportunity to meet our amazing customers and provide access to our latest Winter 2015 Collection as well as past collections. There is nothing like touching and feeling the garments in person. We were so excited to meet Australia’s elite Modest Fashion Bloggers who graced us with their presence. These included The Modest Bride, Wiwid Howat, Pursuit of Modesty, Subhi, Deldaga and Modesty Caravan. It was a great success and we look forward to launching another Pop-up Store in the near future. It was an Orient affair at the Annual MET Gala this May hosted by Anna Wintour in New York. Formally known as the Costume Institute Gala, the annual fundraiser marks the grand opening of the Costume’s Institute Annual Fashion Exhibition. This years theme “China: Through the Looking Glass” explored the impact of Chinese aesthetics on Western fashion. With an exquisite collection of paintings, chinese costumes, porcelains and videos; the exhibition featured 140 haute couture and ready-to-wear garments. Notably were the Golden gown by designer Guo Pei, the Valentino red hand-beaded gown from their 2013 collection, and Roberto Cavalli China Vase gown. As for the guests who attended the event, Fan Bingbing, Brie Larson, Courtney Eaton, Annabelle Wallis and Stacy Martin shone brightly as they encapsulated the beauty and grandeur of the MET Gala. If you love the theme and need a little oriental charm to add to your wardrobe, our Petal skirt in Print and Cerise are the perfect statement skirts for any occasion. Available now at our store. 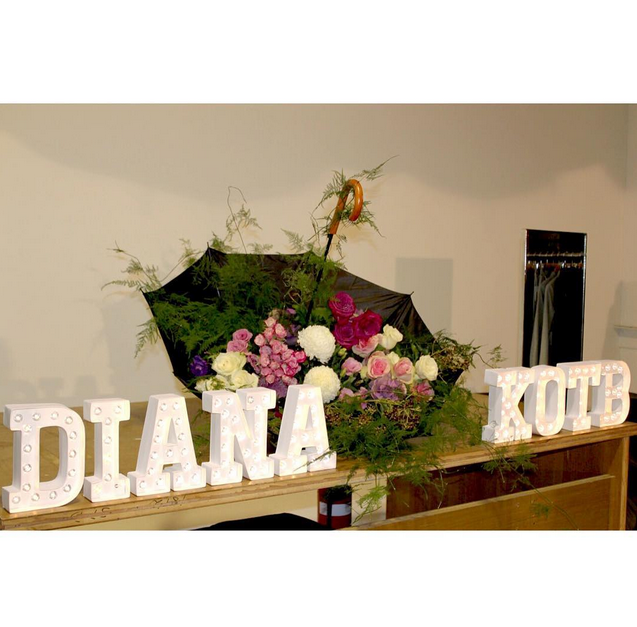 Don’t forget to stay stylishly up to date by subscribing to Diana Kotb.